It’s troublesome to live in your very own home with damage in the roof. You’re very worried when the rainy season comes because your house will become essentially be flooded. Instead of having a warm cup of hot choco, the leaky roof somehow creates a lousy day for you and your family. To end your troubles, fix your roof as soon as possible before the damage becomes more serious. In repairing your roofs and stopping any annoying leaks, you have to consider a lot of factors. The remedies below will provide simple solutions for your damaged and leaky roofs. First off, locate where is the source of the leak is before you apply some remedies. 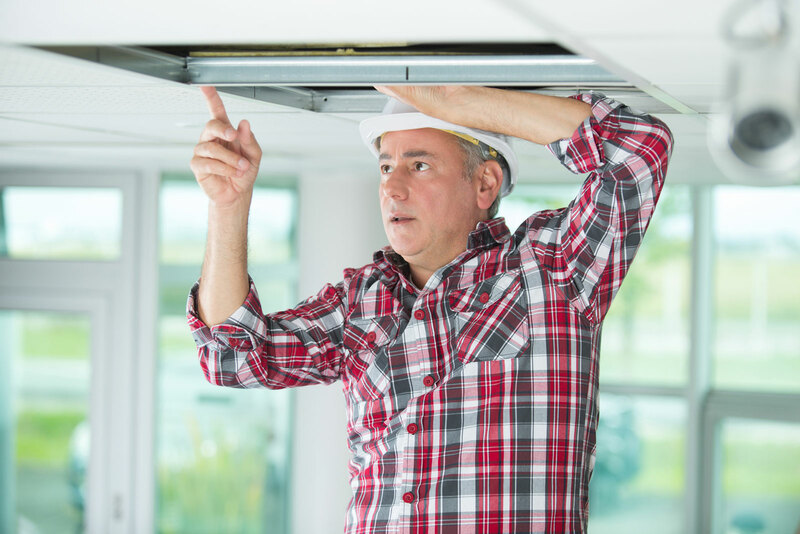 Usually, the water stains in the ceiling are the first signs of a leaky roof. Also consider factors such as wet spots on your ceiling and unusual wet spots on the floor which usually comes from leaks. Use a ladder to reach the leaking rooftop. Check chimney as well for any loose materials. Apply a coat of asphalt roofing cement with a brush to flatten the curled shingles where rainwater can enter. Ensure that it won’t lift up by holding down the shingles’ corners and edges. Remember to repair it during fine weather to avoid any inconveniences and accidents. Use a caulking gun and roofing cement to stop the leaks that may occur from chimneys and dormers. Fixing your chimneys will prevent water from pooling between the chimney bricks and the roof. 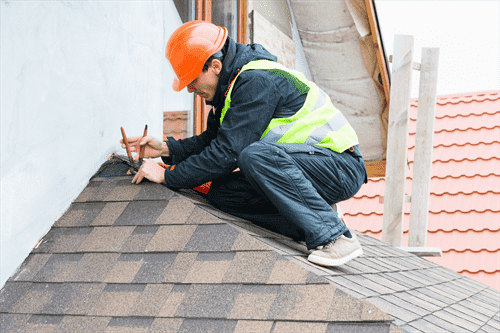 For extra protection, some roofing contractors usually add a cap of flashing over the other flashings. 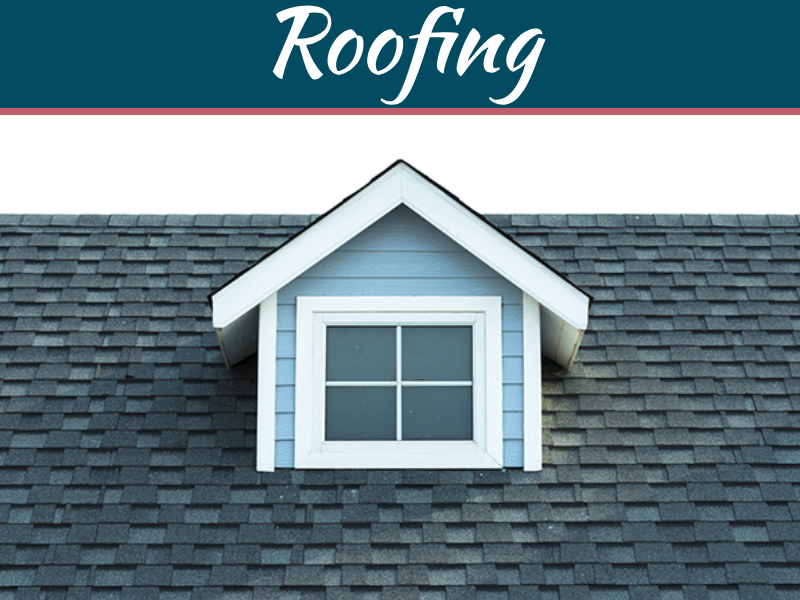 Flashings prevent water from seeping in and creating rot on your roof. 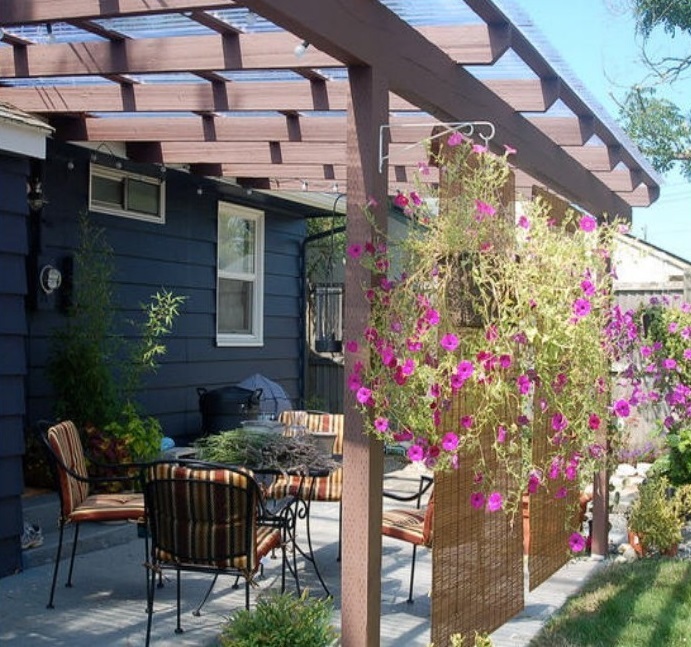 These materials are often made out of galvanized steel or aluminum. 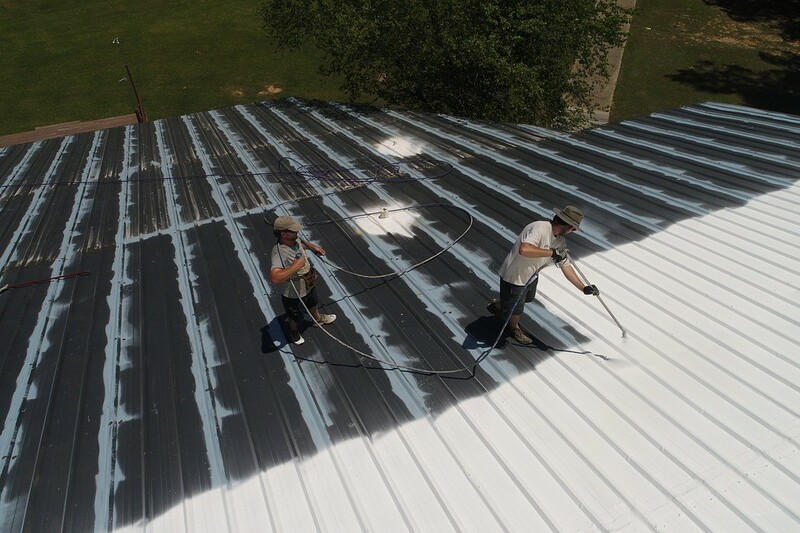 Plastic sheeting is the most common and temporary measure that most people use when repairing the roof. You could buy a heavy plastic sheet and use it to cover the hole. Use roofing nails to fasten it. No worries if you can’t find nails or woods to hold down the plastic. You can use bricks sandbags or cement blocks as alternatives. There could be instances that the flashing rusts through, or a piece comes loose. In this situation, the water will run through behind it and will come inside your house. The flashing must be replaced. Remove any shingles especially if it’s already curled. You can do this by prying the sides loose, and then remove and replace the flashing step. You may use a garden hose to spray the roof. Spray all the different locations for you to find the leak. But, remember to fix the damage only during fair weather to avoid some possible undesirable outcome. It’s not safe to spray the whole roof when it’s freezing outside. 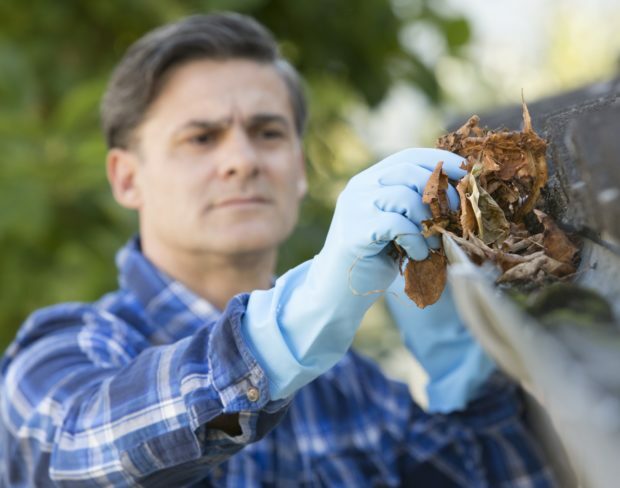 Clogged gutters could be the reason for a leaky roof. Channels that have not been cleaned in the for days or months will cause debris to build up during rain. Thus, avoid letting your gutters blocked by leaves and other debris by cleaning them regularly. Start a thorough cleaning of your drains to fix your leaky roof. Rubber-washer screws are good at keeping water away because of their rubber washers. These washers act as a good sealant so that water stays on top. Most of the time, the holes made by normal screws or nails often rust and create holes that are large enough to allow water to pass through. 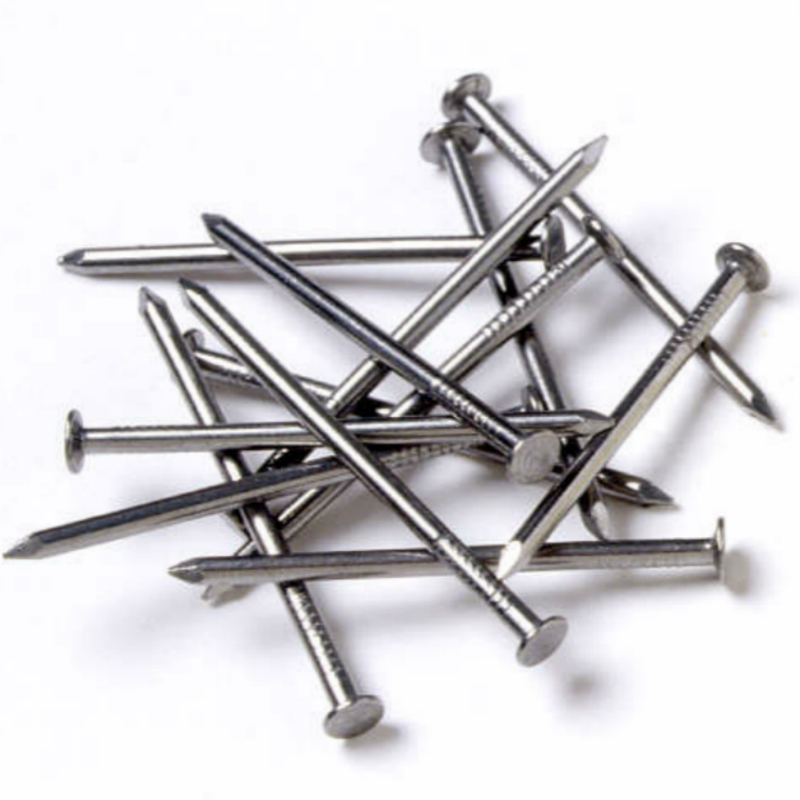 Avoid this problem by using the proper nails and screws on your roof. 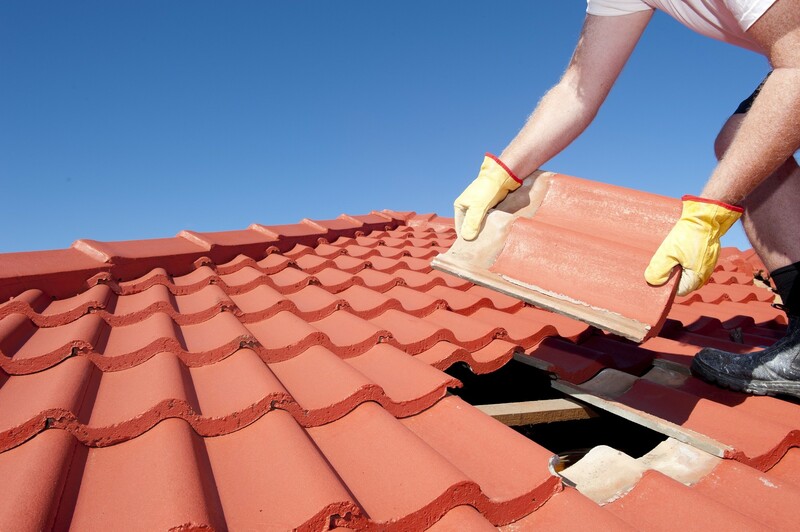 If the tile in your rooftop has been damaged, visit the nearest store and find a color match for it. Once you see a matching tile, immediately replace the cracked or the broken tile because it could be the reason why you have a leaky roof. 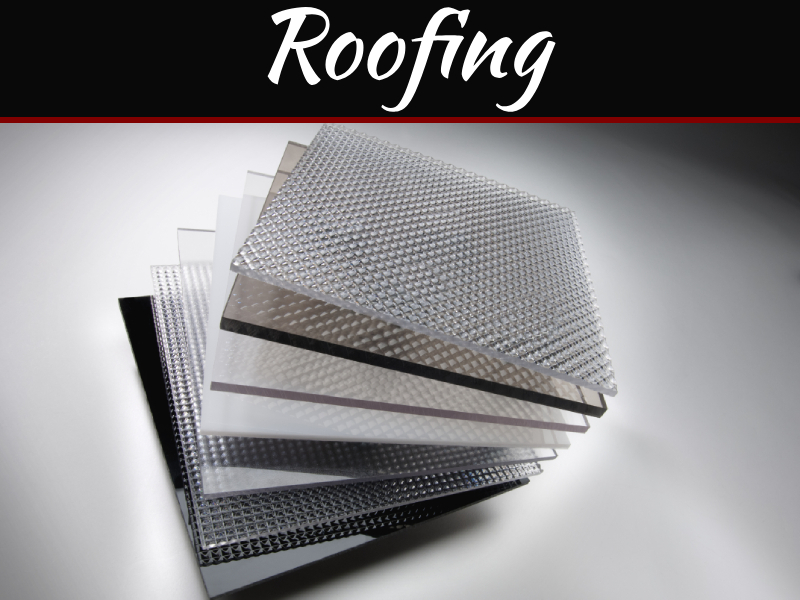 If you can’t find the match replacement tile, seek help in an online website such as roofcoonline.com as they provide roofing services. 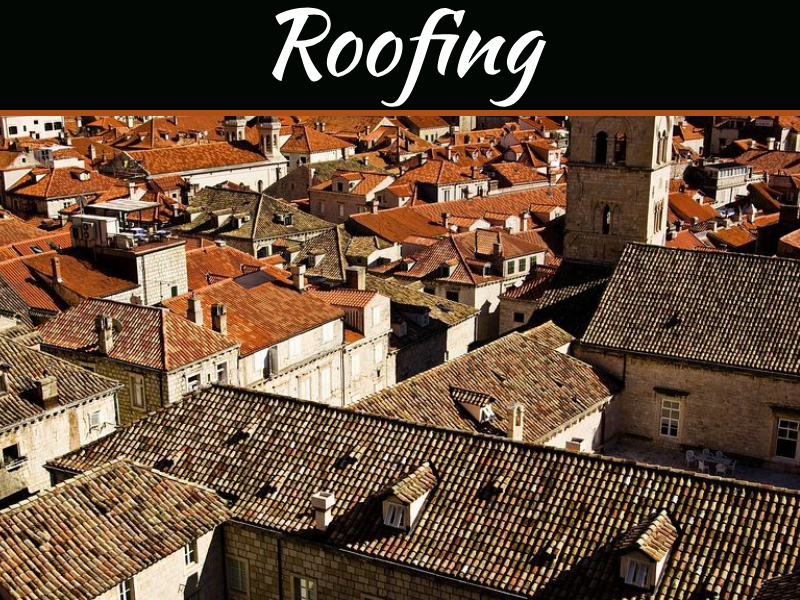 It’s important that you keep the functionality of your roof, as well as keeping the aesthetics of it intact. 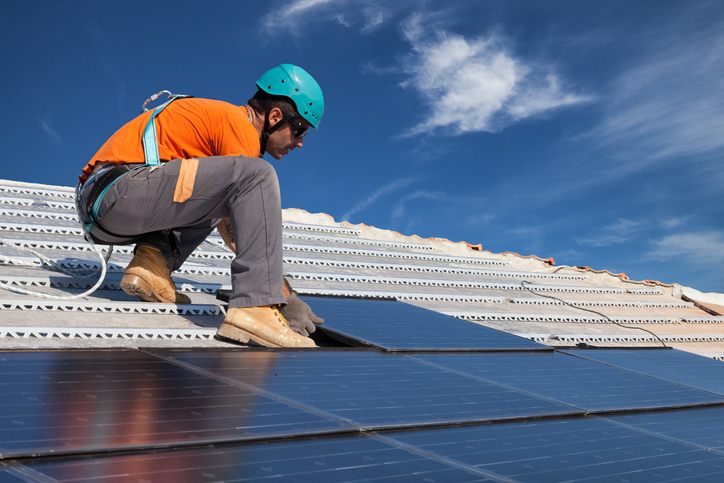 Fixing your rooftop can be a daunting task. It’s potentially dangerous work. Thus, observing proper precautions is a must. The procedures discussed above would make fixing roofs more manageable. 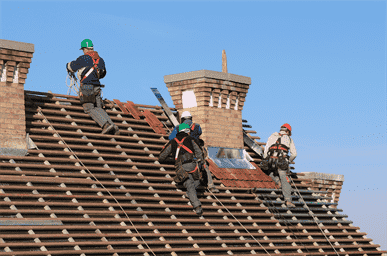 For those who don’t have any experience in roofing, no worries because for sure, you can do it by examining these easy remedies. If you’re still not up to the task, you can always call for professional services to do the work. After all, who’d want to spend their rainy days wet?